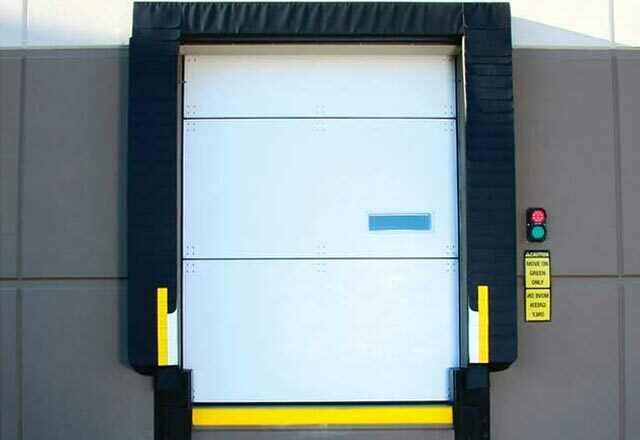 TKO loading dock doors lead the industry in efficiency, durability, and performance. 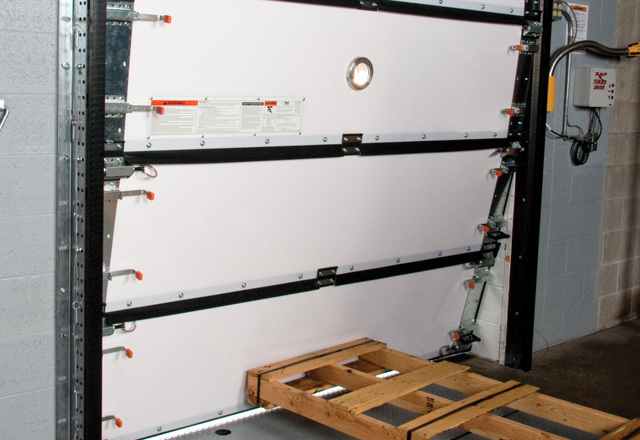 From impactable doors that can stand up to years of heavy use and abuse to cold storage doors designed to keep vital goods at the right temperature without sacrificing energy efficiency, TKO doors are the right answer for your loading dock. 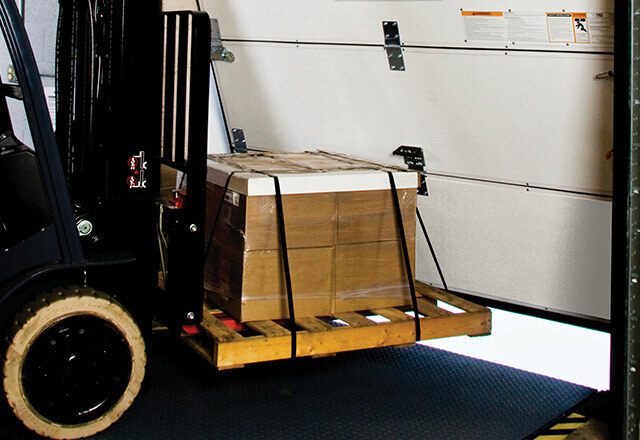 Provides superior high R-value energy benefits with a low cost of ownership. For budget-sensitive facilities that experience moderate panel damage and moderate to severe track damage. 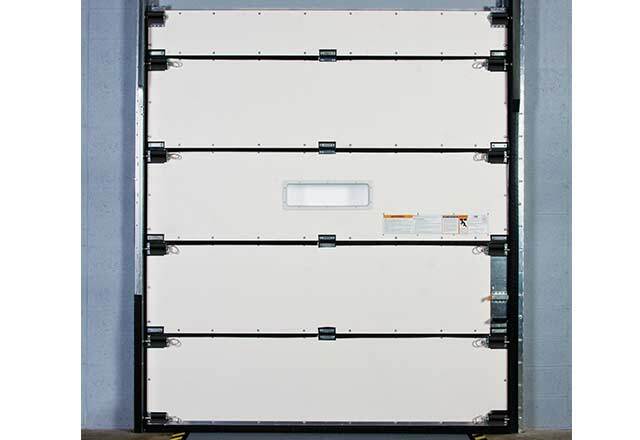 For facilities that experience moderate to severe panel and/or track damage and higher wind load requirements. For facilities with higher R-value requirements that experience moderate panel damage and moderate to severe track damage. 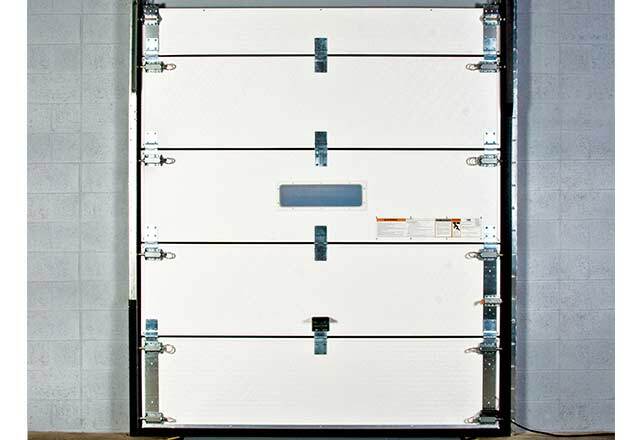 Safe and durable solution for high wind load environments.